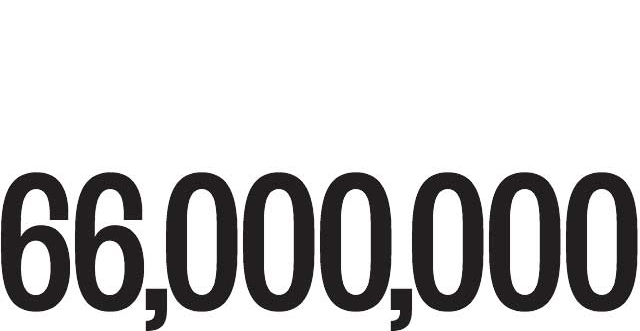 Sixty six million people stammer worldwide. 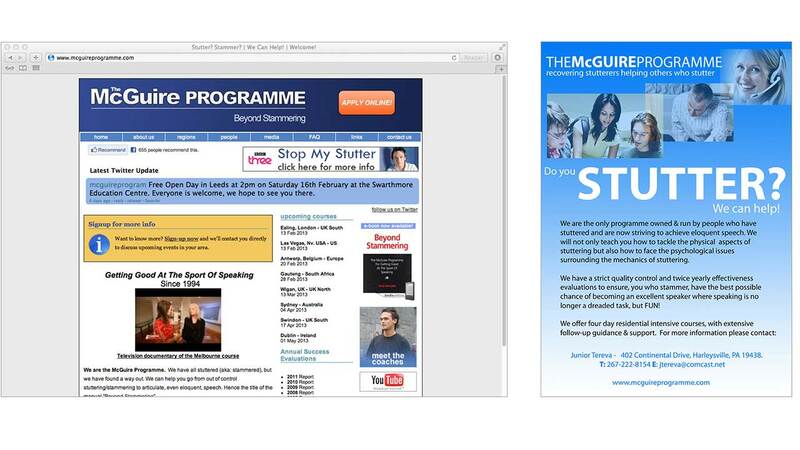 Little is known about why, and despite there being no cure, The McGuire Programme is providing effective therapeutic coaching to help those who stutter become articulate, eloquent speakers. 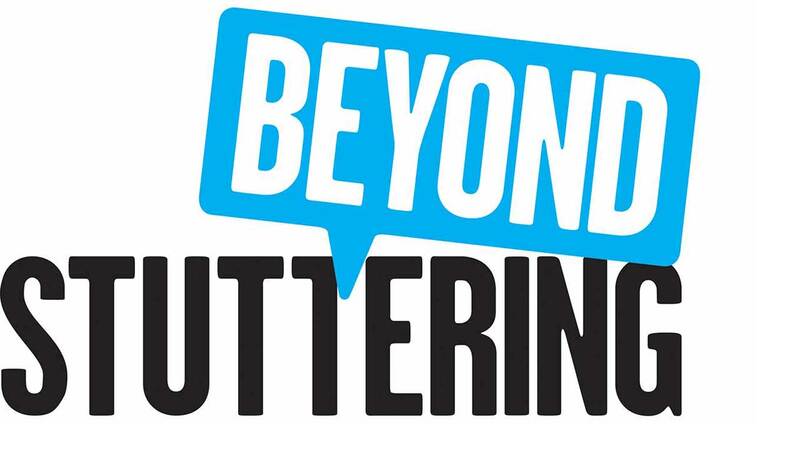 Founded in 1994, the organisation is run entirely by people who are conquering their own stutters and who work towards transforming the lives of others. It was identified however, that The McGuire Programme’s existing identity and communications were quite fragmented across the different territories. They also lacked in the confidence and consistency they needed to grow the brand and build on their reputation. 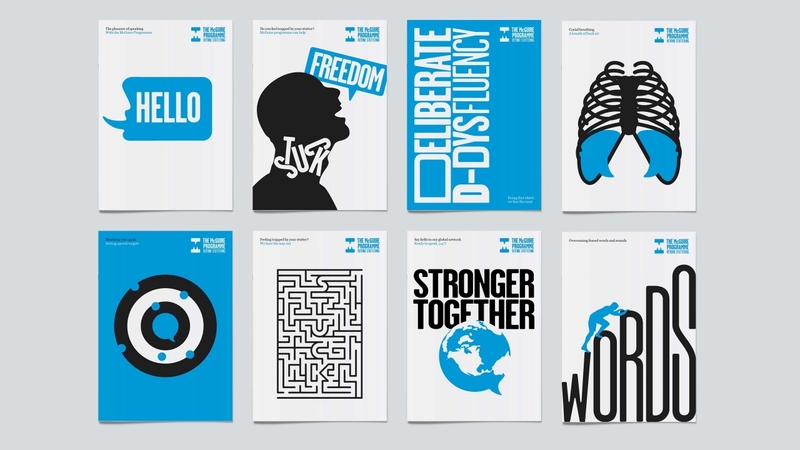 As part of an internal initiative, Purpose approached The McGuire Programme with a view to creating a visual language that truly reflected the strengths of the organisation and would equip them with the tools they would need to create a strong, recognisable brand. 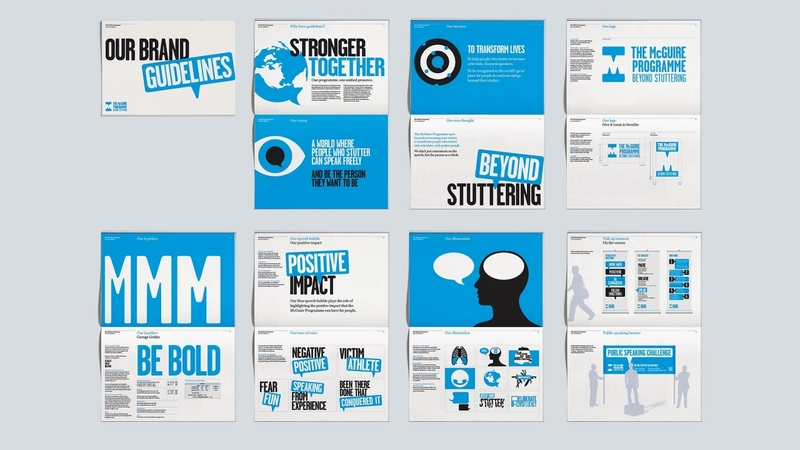 Purpose began to develop a core thought – ‘Beyond Stuttering’, which helped to inform the new confident visual and verbal language. 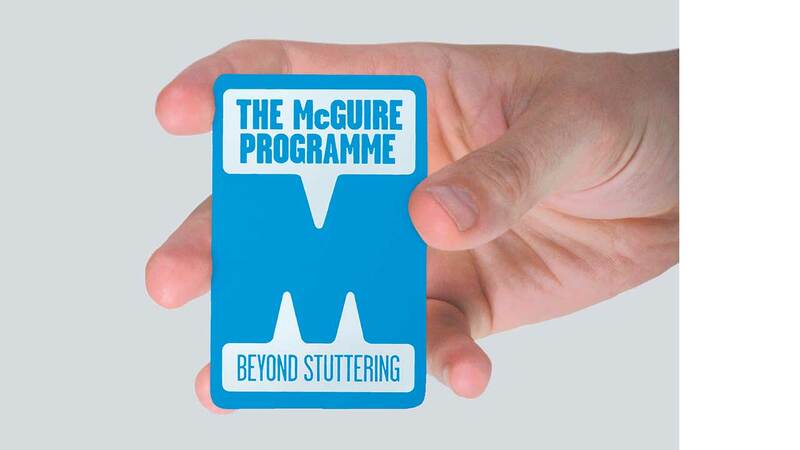 The new logo which presents an ‘M’ within the surrounding speech bubbles’ negative space, serves to highlight the ways in which McGuire is always present and in the background of participants’ lives, working to support them long-term. 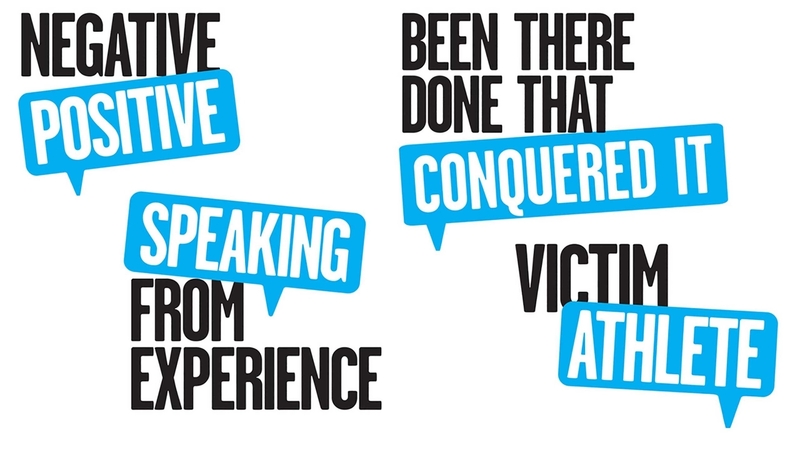 The focus on communication is reflected through bold graphic speech bubbles readily adapted as a campaigning banner to show the positive impact of the programme and witty illustrations are used to demonstrate how The McGuire Programme is transforming people’s lives. 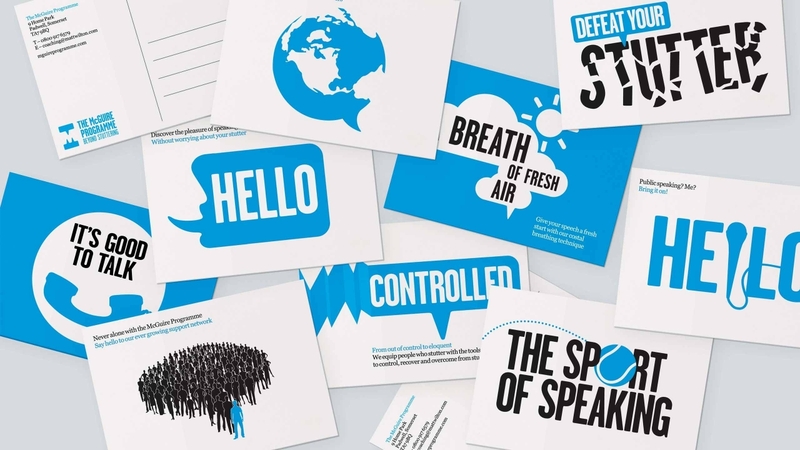 The simple two-colour approach has created a level of consistency across all marketing communications, whilst being a very cost-effective solution – a top priority for an organisation like McGuire. Purpose provided The McGuire Programme with an easy-to-adapt library of tools they would need to create their own tailored communications, to ensure consistency of the new identity across all the regional offices. Every facet, from the logo to tone-of-voice, illustrations to photography, are all rooted in the organisation’s ambition of ‘transforming lives’. Purpose has produced a brand and presence that is unique and recognisable worldwide. It’s something that will enable us to reach many more people who stutter. Thank you again. The new visual language is helping to build a strong, more prominent brand for The McGuire Programme and make them really stand out from their competitors – to ultimately get their voices heard.